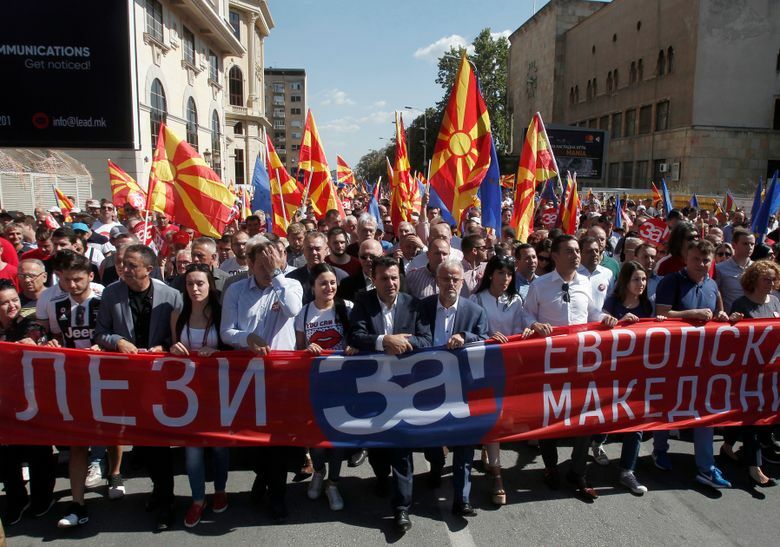 SKOPJE, Macedonia (AP) — Thousands of people marched in Macedonia’s capital Sunday to promote support for changing the country’s name in an upcoming referendum that also could clear the way for NATO membership. 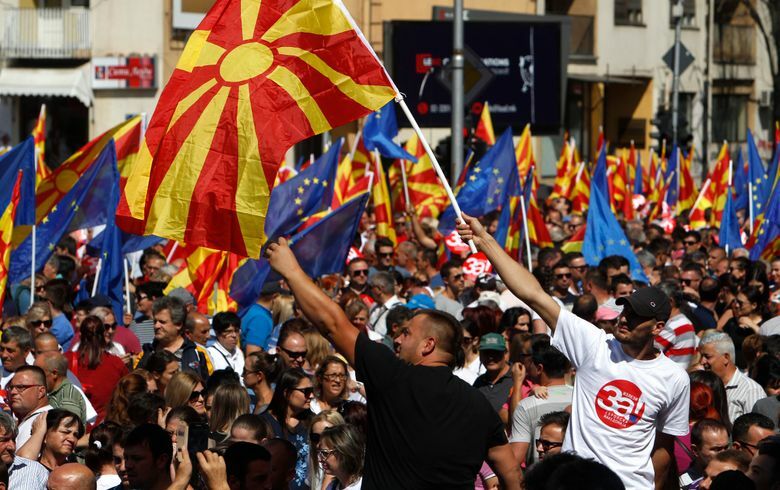 “The message is: We want the future, we want a European Macedonia! 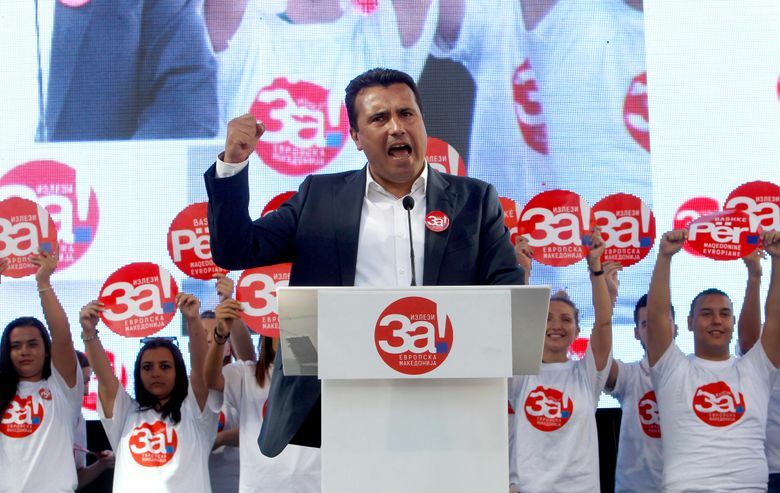 It is our responsibility to secure a future for our children and their children,” Zaev said. 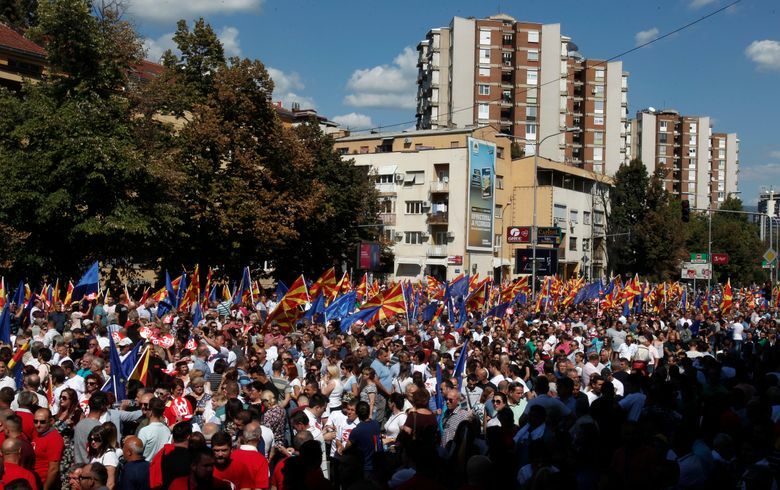 Opposition party VMRO-DPMNE staged its own rally Sunday in the eastern town of Stip to encourage voters to reject the name change. 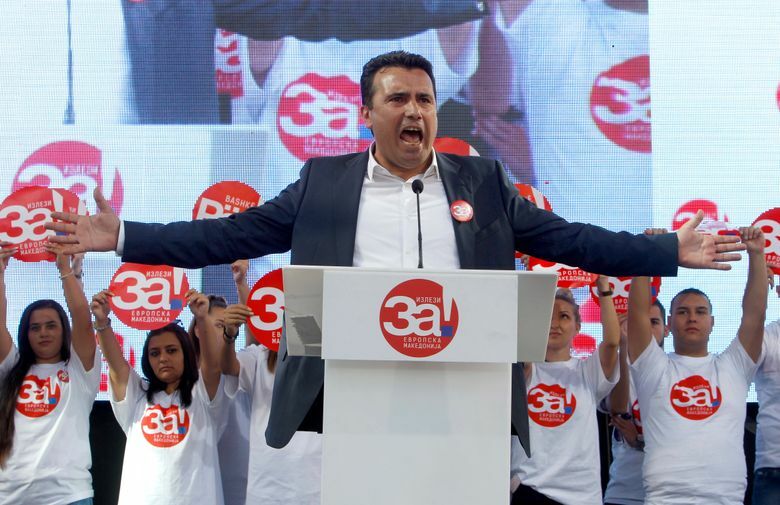 Opposition leader Hristijan Mickoski, who has criticized the government for accepting a deal that in his view prioritizes Greek interests, said, “Citizens have the right to fight until the last breath”. 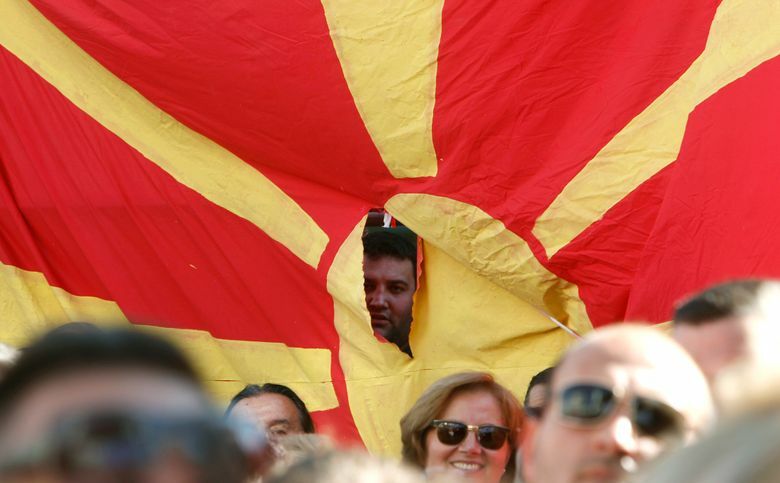 Despite the forceful words, VMRO-DPMNE and the rest of Macedonia’s political opposition have advised supporters to vote according to their consciences. 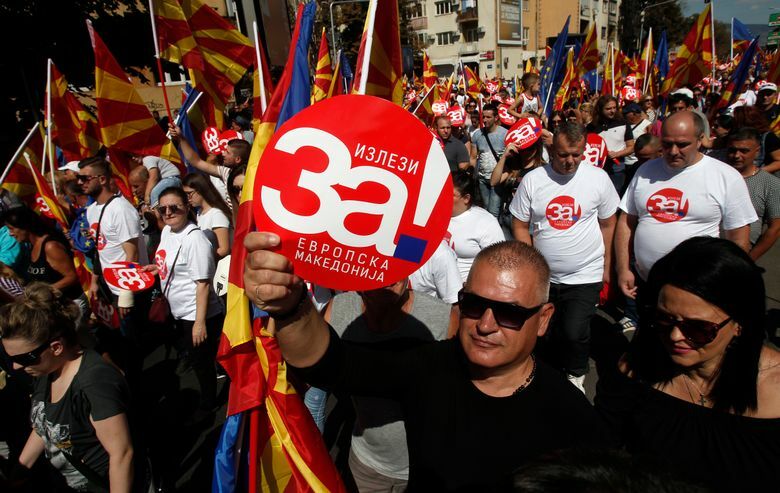 Voter turnout will be a crucial factor in the referendum: 50 percent plus one of Macedonia’s 1.8 million registered voters must cast ballots for the referendum vote to be valid. Opinion polls indicate the name change would be approved, but turnout could fall just short of the required threshold.